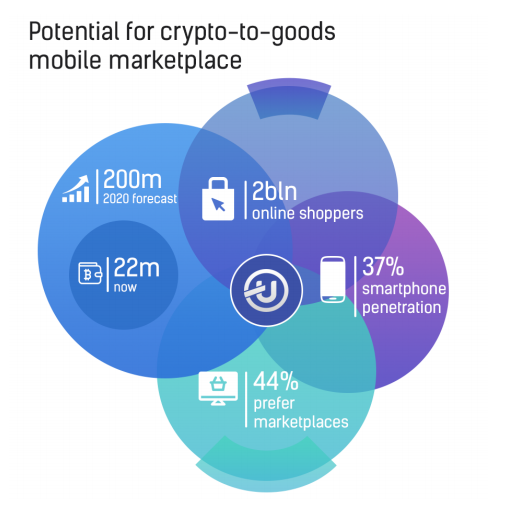 Ubcoin Crypto-to-goods Exchange solves all of these problems by creating a hybrid between a crypto exchange and a trading peer-to-peer platform. 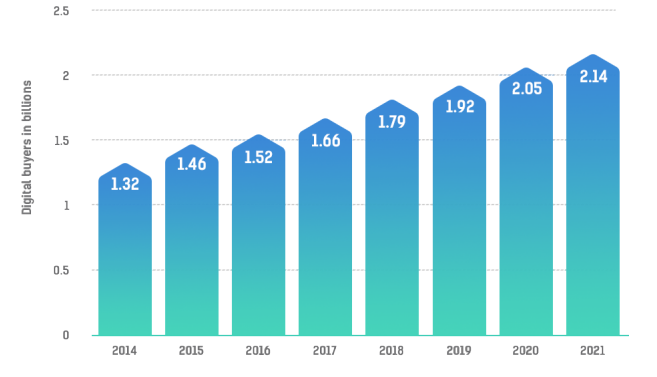 Almost 2 billion people regularly shop online and 60% of all Internet users buy and sell stuff using fiat money at platforms like Amazon, eBay, Etsy, and others. 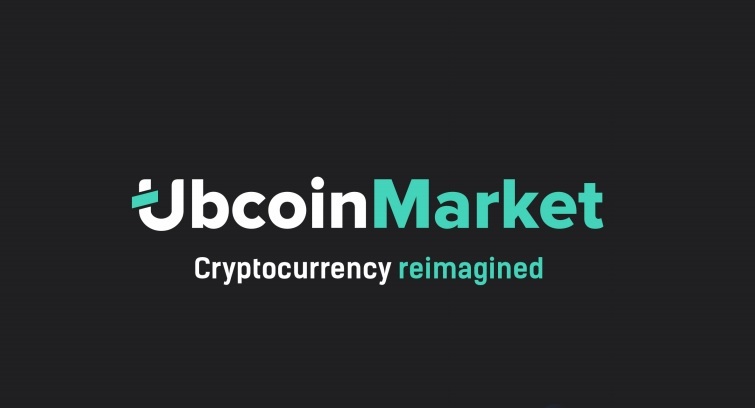 Ubcoin builds upon this familiar model and creates a platform wherein real goods serve, as it were, as a means of payment, and cryptocurrency as a traded asset. You put up your smartphone for sale, find a buyer, receive Ubcoin tokens and exchange them to any other major cryptocurrency like Bitcoin or Ethereum. That’s it. You are now a crypto investor. From now on you can buy with your virtual money any goods on Ubcoin without having to exchange your crypto wealth to fiat money.